“The important achievement of Apollo was demonstrating that humanity is not foreverchained to this planet and our visions go rather further than that and our opportunities are unlimited”. These were the words by legendary Neil Armstrong. These words actually hold the key to theevolution of mankind. And such were the intensity of these words that it moved us to be apart of such an organisation. Our interest in space education and a dream to be a part ofNASA, become true when we participated in NASA Great Moonbuggy Race, where we sawmany teams from all over the world came up with their moonbuggies to be at the top place,some of them with simple designs and some with complex and high tech designs. 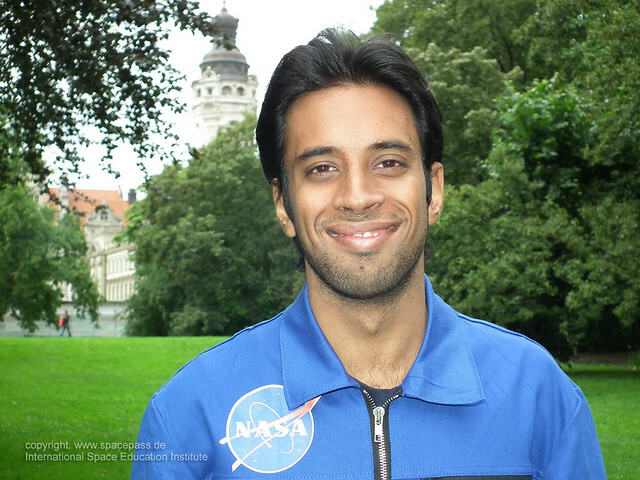 Today weas members of the International Space Education Institute,are entering this competition. Wegot an invitation from Ralf Heckel, Chairman of this organisation, to be a part of summerschool workshop program in space education and we were enthralled by it. 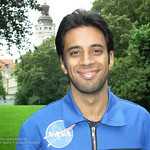 For us it was greatopportunity to get associated with NASA and other space agencies which we always dreamtoff. We came to Leipzig on 18thJuly. 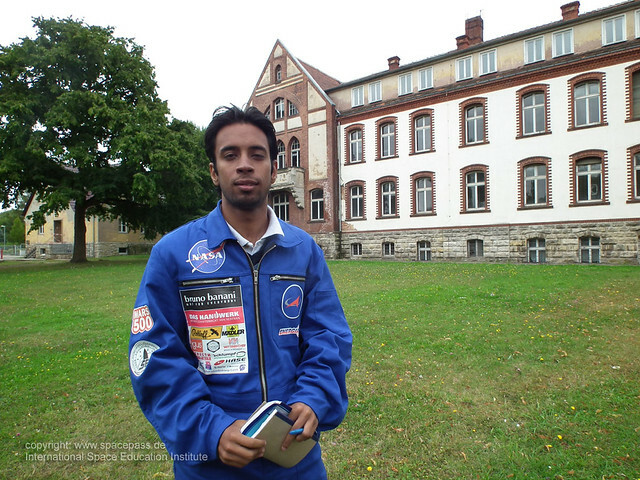 So here we have an association between India and Germany.As we were staying in Space hotel and everyone who is part of this program were veryfriendly and implausible. From the very first day in Leipzig we used to get knowledge onculture, humanity and also new technologies from Ralf. This has been a great learning so far . The NASA core values were made to run through our veins. These core values not onlystrengthen our values but allowed us stretch our limits. We are now going to go a step aheadin realising our dreams. The foremost drive for us to be in Germany was Telemetry, one ofthe most powerful subjects which helps to scrutinize the technical details and provide a wayto improve the performance and efficiency of the buggy for the future years. After coming back to India our motive and objective was clear. We had to make our team and train them withall neccessary knowledge required to take part in this competition. We supported them and this is how wedeveloped our team. We,then started our journey towards our mission, chalked.out a well defined plan on how to go abouteverthing, I.e. From fabrication to sponsorship. Our team was divided into two one for fabrication of themoonbuggy and the other for reports and sponsorship generation. As days passed, we learnt from Ralf that wewould be a part of.a multinational team comprising of the Italians and Indians. This came in as a surprise. Butthis did not deter us from progressing through our plan. Today, we have air tickets to the USA and are eagerly waiting for our much awaited event. I hope it would be aan amzazing experience for all of us.we would like to thank Ralf and Yvonne to offer us such agreat prospect that would prove to be a boon and in still in ourselves the audacity andbuoyancy to excel in our lives by getting informative information on space education andreciprocate them for the evolution of humanity and explore unlimited opportunities. Hope to see you all there at huntsville.